Whether it be Allo, Duo, Google Assistant, Google Home, and Android Wear 2.0 all benefit me as an iOS user. This is a big chunk of the cool stuff to come out of the keynote and they’re going to be on iOS day and date with the Android versions. Google Assistant was the only one not on iOS right away, although most Andorid phones don’t have Assistant yet either, and iOS is rumored to get it this week. 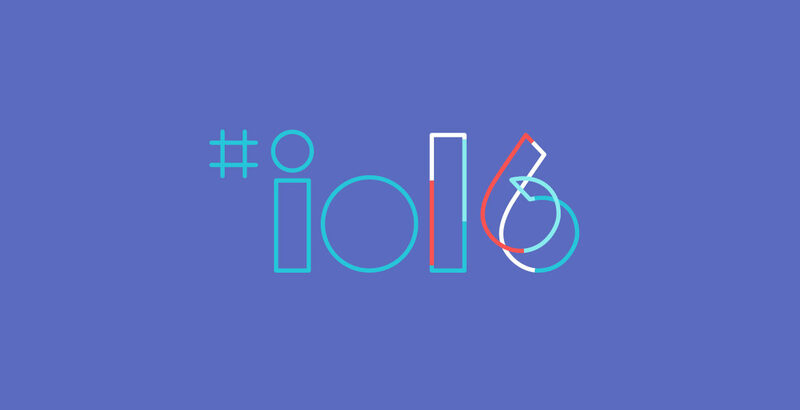 Just like this year, Android N had been in beta for a while and there were no major announcements about it at I/O. Keep that in mind if you were hoping for Google to reveal the “real” Android O updates tomorrow. They may, but history says they won’t. Frankly, this release feels like Google is still playing catch up with watchOS 1.0. Apple is likely to show off watchOS 3 in a month and pull even further ahead. Clearly Google did not put the manpower behind this product this year and it shows in the minimal update. There aren’t any big new ideas or substantial changes in how you’ll use your Android Wear watch day in and day out, and that’s a shame. Android Wear 2.0 was finally released in February and is still just barely rolling out to most smart watches. It has not received much hype, as this is probably the first time you’ve thought about Android Wear since last I/O. Allo is currently in the 261 spot on Google Play and Duo is at 216. Meanwhile, none of my friends or family use the service (I messaged one person I know and they asked me to please use Hangouts like a normal person). I don’t know what Google has in store for us this week, but it is my sincere hope the have something a little more exciting than last year.